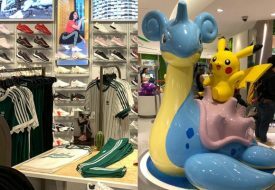 Today is the opening day of the highly anticipated Pokemon Cafe in Parco Bugis Junction’s EwF, with a reported five-hour queue snaking across the mall’s four levels. 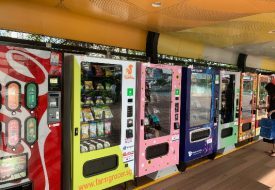 If you’re unfazed by the wait and are determined to pay the cafe a visit, here are five photo-worthy items that will make the hours of queuing totally worth it. 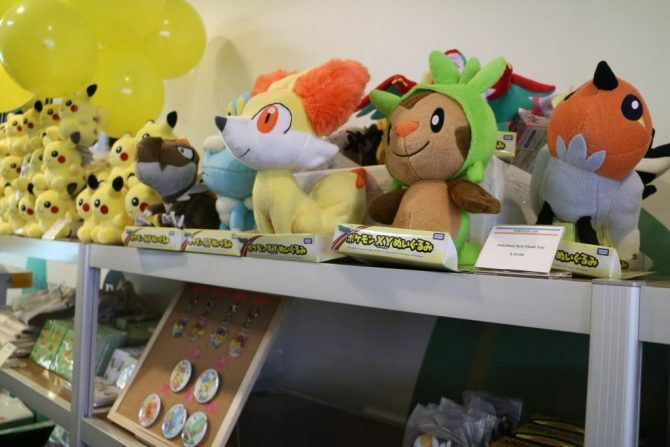 Before you step into the cafe, you’ll see a small corner of Pokemon merchandise, some of which are exclusive to this pop-up. For example, you can get Pokemon Cafe mystery pin badges ($4.90), tote bag ($18.80), as well as pre-sale copies of “Pokemon Adventures X.Y Vol. 3” ($9.90). 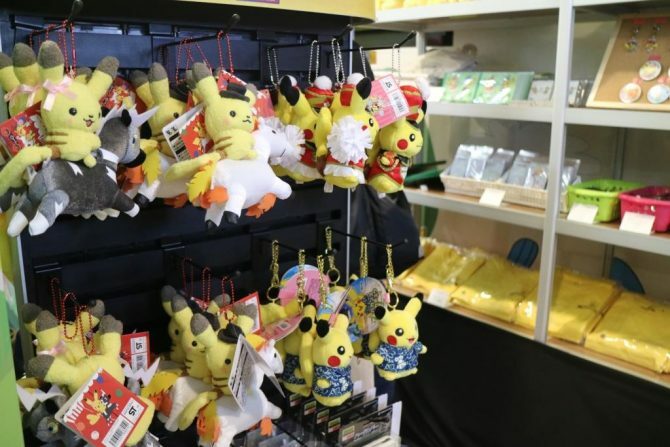 Some merchandise are being sold at surprising prices, like the giant Pikachu plushy tail keychain ($10) and various Pokemon plush toys ($10). 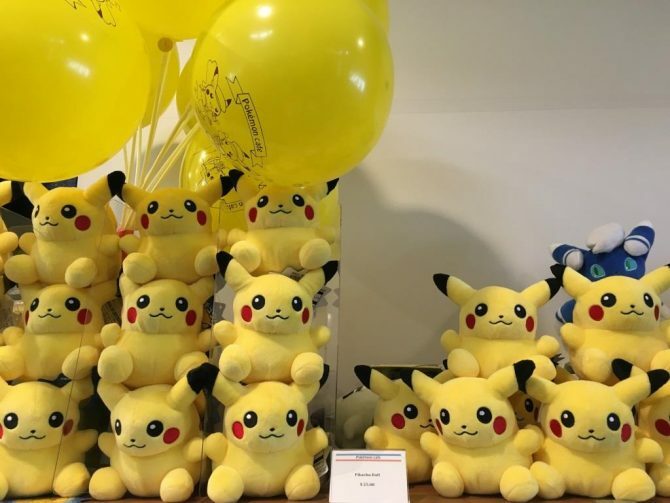 Tip: Present your official receipts from the cafe and/or store at the cashier to receive a one-time original Pikachu download serial code for the Nintendo 3DS/3DS XL/2DS versions of “Pokemon Omega Ruby” and “Alpha Sapphire”. 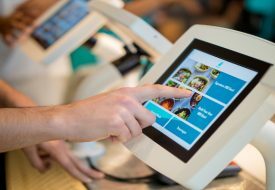 The Pokemon Cafe will be open in Singapore from May 27 to Jul 31 at EwF Bugis Junction, 200 Victoria Street, #04-05, Singapore 188021.